In Summer’17 Salesforce released SalesforceDX (Beta) — a brand new developer experience approach to building on Force.com platform. Using SalesforceDX (SFDX) capabilities you can in real-time create a new environment (Scratch Org) and deploy the sources where it will be continuously tested. 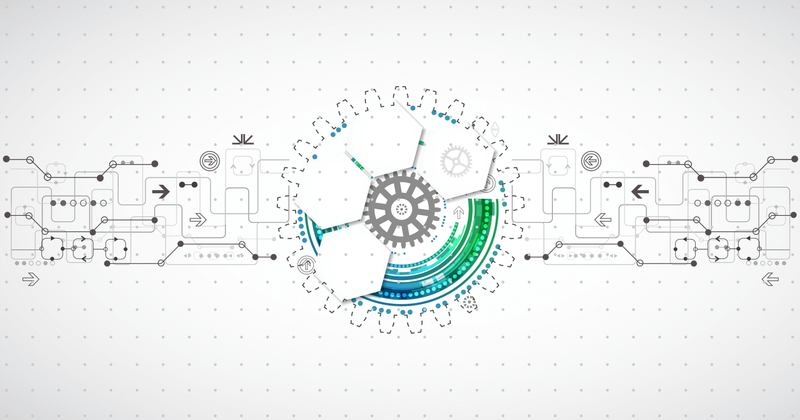 This blog post is meant to walk you through a setup process of a popular continuous integration server called Jenkins and sync it with GitHub. The goal is to have an integration between Jenkins and Github repository using Github Webhooks. The build will automatically run on every check-in to the repository. 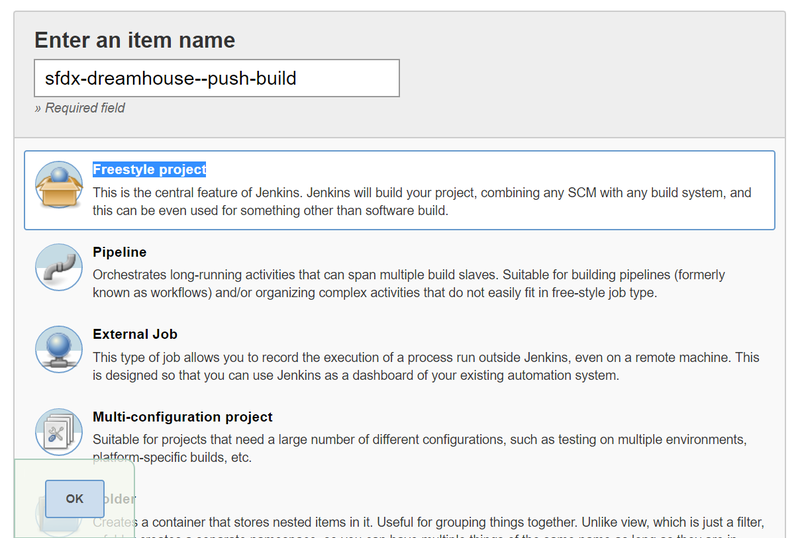 Note: you can use Jenkins Custom Tools Plugin to install CLI and jq on the fly. Also, if you plan to use another integration server instead of Jenkins (Travis), you should install CLI and jq using the service strategy. For example on “before script” build stage. To run builds right after changes were pushed to the repository, you should host Jenkins on the server and configure Github Webhooks. Basically, in most cases your Jenkins environment will be hosted somewhere on a client server or a cloud. Note: if you prefer to start from local Jenkins environment, follow next steps to install it on the local machine. But, be aware that Github Webhooks work only with Jenkins service that hosted on open to the world server. Note: if you work with Jenkins that is hosted on your local machine, you will not be able to use Github Webhook. You should enter cron expression H/15 * * * * to the Schedule text area. Jenkins will poll the repository for changes periodically based on the entered expression. The expression provided before configuring Jenkins to poll every 15 minutes. Great, that is what you need for now. You will continue to configure the build in the further section. This step is really important in setting up CI process. Every build will authorize to the DevHub to manage Scratch Orgs during script logic execution. You will create a connected app and a digital certificate to allow CLI to authorize into the DevHub org. The steps described in this section will be handled once. Then you will be able to implement different builds using created the connected app and the digital certificate. Create a Private Key and Self-Signed Digital Certificate. In general, JWT Flow idea is that you generate the certificate (server.crt) and save it to the connected app. Then the build uses private key (server.key) to sign the certificate. And if the private key is approved by the connected app the authorization process is successful. Create Connected App in your DevHub org. To prepare the application for JWT Flow follow the official documentation. Be sure you configured callback URL correctly. Also, save the Consumer Key from the created application. You will use this key during further Jenkins configuration. The idea is that Jenkins should listen for changes in the repository and run the build when they occur. But it is expensive to go to the repository by the scheduled manner. You will create the repository Github Webhooks. 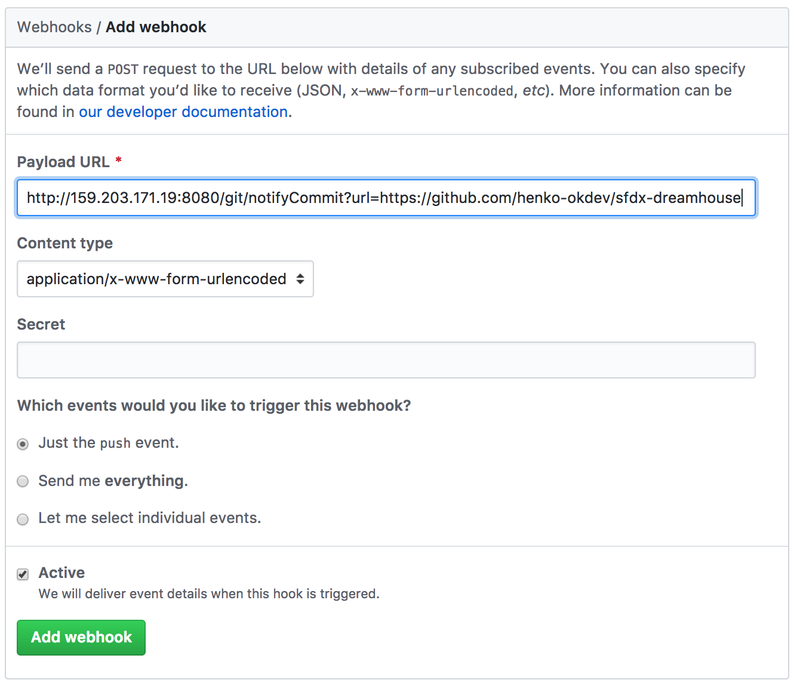 Github will notify Jenkins about changes on every push using Webhook. Then Jenkins will run the build script. Note: if your Jenkins hosted locally, it should poll Github by the schedule cron expression configured before and you have to omit Webhooks configuration. Click on the green Add webhook button. Now the repository is ready to send notifications to the Jenkins server on every check-in. It will run the build that you have configured in the previous sections. 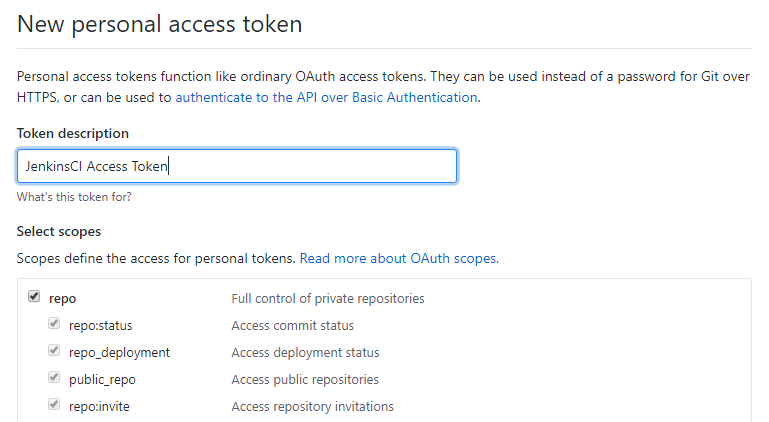 Jenkins will use properties like username, connected app consumer key, private key file, Github access token during build script execution. These type of data you should store in the Jenkins Credentials. Credentials provide the secure way of saving properties and allow you to not hardcode them to the build script. Then you will use these credentials to create the build environment variables. The script will use environment variables for different authorization processes. Then click on Jenkins link on the second table in the Store column. It will open the page with listed scopes where credentials stores. There should be the link to the global scope Global credentials (unrestricted). Open the global scope by the link and you should see Add Credentials option in the left side menu. The last thing to do is to enable required Jenkins environment variables that is build in. They assigned when the build is started. It is $BUILD_URL for example. The build URL will be used to navigate to the build console output from Github site. Open Manage Jenkins > Config System > Enable Environment variables. Now you are ready with all environment variables. 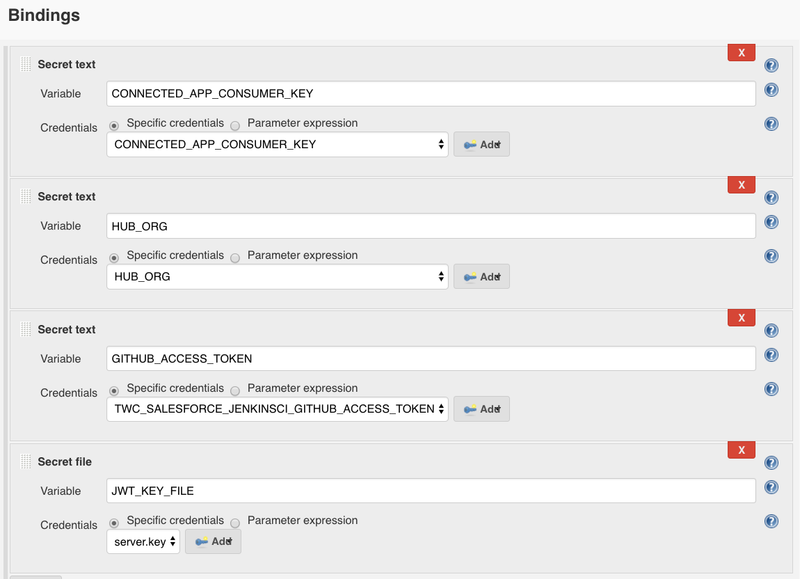 The next starting point is to update the Jenkins build with all CI logic using prepared resources and build script. You must bind credentials to environment variables to use them in the script. Note: The variable name can be custom on your preference. But the recommendation is to stay with suggested variants because these names will be used in the script. Now the build is complete. Follow to the next section to test the CI logic execution. To trigger the build execution you should commit changes to the repository master branch. Note: you can configure branches using Jenkins Git plugin. For example to the build only for master, staging and dev branches. Note: you can navigate to the build console output by clicking on Github build checkmark. This blog post include the most basic Continuous Integration configuration. There are a lot of great features that you can build around complete skeleton. 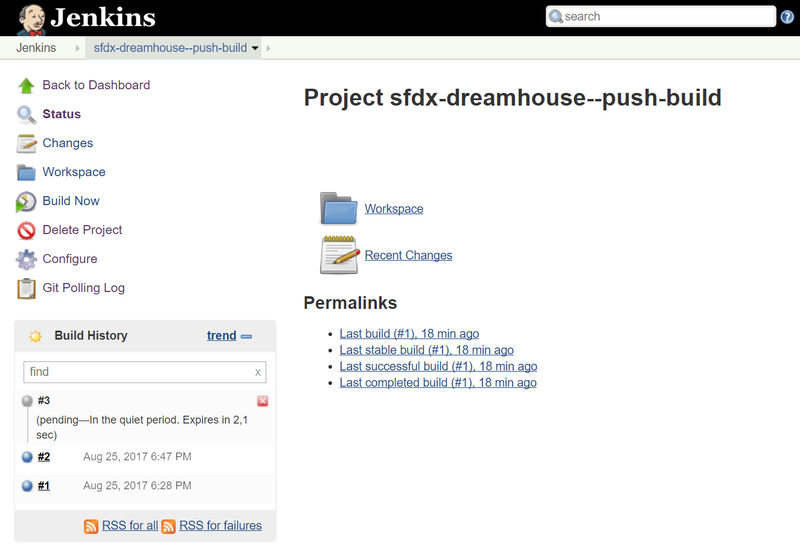 You also can configure Jenkins to build Github Pull Requests. And even setup Continuous Deployment process to deploy the build to the Sandbox.